Staff Selection Commission (SSC) has announced the vacancies for SSC CGL 2017 examination. According to the official notification there are total of 4,733 vacancies available for the year 2017. SSC will surely increase the number of vacancies in the coming days. Aspirants do not need to worry about the low number of vacancies. We will update the vacancies details on this page regularly. Last year the initial vacancy were 3,700 but at present count is more than 10,000. So, Aspirants you have a great opportunity once again. This time the total number of vacancies might be more than 12,000. 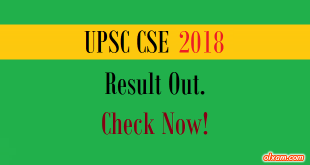 Every year lakhs of aspirants appear for the SSC CGL examination. 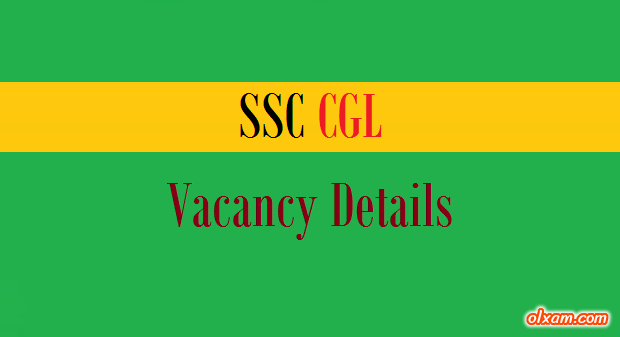 Vacancies are often open for multiple posts through SSC examinations Like SSC CPO, SSC CGL, SSC MTS. SSC gives candidates the opportunity to work with various government ministries, departments, and organizations.